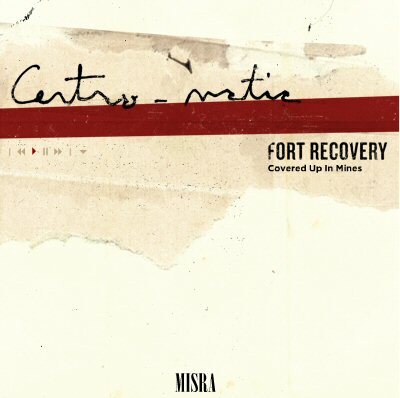 Thrasher's Blog: Centro-Matic's "Fort Recovery"
"Will Johnson may be the only rock songwriter ever to use the word eleemosynary (which means charitable), as he does on Centro-Matic's new album, 'Fort Recovery' (Misra). Sung in his hoarse, battered voice, with a backdrop of fuzz-toned guitars, it sounds just as unaffected as his blunter declarations, like, 'You are correct, we are wrecked.' Centro-Matic is steeped in the feedback-edged trudge of Neil Young's Crazy Horse, though it also has gentler moments. Either way, it provides a roots-rock grounding for lyrics that can be cryptic or painfully open. In his songs, Mr. Johnson sounds as if he has seen enough troubles to make him wary of everyone — but not enough to make him stop trying to connect." Entire album streamed free at www.misrarecords.com/fortrecovery.asp.